Abel Fernandez is a risk management senior consultant in Management Solutions GMS, with several years of expertise in implementing solutions for global clients within the banking sector in Spain and USA. Validated knowledge in Market and Credit Risk as well as model validation techniques for Market Risk. 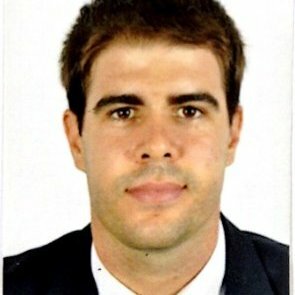 From 2015 he combines risk consulting with mentoring and now directing together with Javier the economics and business program within the International Mentorship Foundation for the Advancement of Higher Education (IMFAHE). His studies are based in economics with international experience for econometrics and statistics in Tilburg University (Netherlands), and Law, with the international superior studies degree for European Law specialize on business law, by the Jean Monnet Cathedra. Graduated by the University of Zaragoza being the top percentile, and with experience in tax and business law.